If there are any games that can be said to be the oldest, they got to be board games. There have been board games since time immemorial and they are indeed addictive. Remember the time when we gathered around the dining table to play our favorite board games while mom served dinner? It is the thinking and planning that goes on in these games that makes them so interesting. One board game that was introduced in 1931 but really caught the imagination of the people around the world is the Battleship game. First it was played with pen and paper, later we saw the development of electronic battleship games and now there are also PC and smart phone battleship games. Battleship game, as the name indicates is a war game based upon strategy that is a two player game. When playing classic Battleship game the board is divided into two with each player having his own territory. This territory is divided into squares where both players keep their battleships and the goal of both the players is to find the position of the opponent’s ships and to destroy them. The game is turn based and a player gets repeated chances to attack his opponent until he misses a shot. The other player then gets his chance to destroy the opponent’s fleet. Though the game looks simple in concept, it is really addictive in nature and a player does not stop until he has vanquished his enemy. The game has become very popular and is played by kids and adults alike. Because of its popularity, many new versions of the game have been introduced. 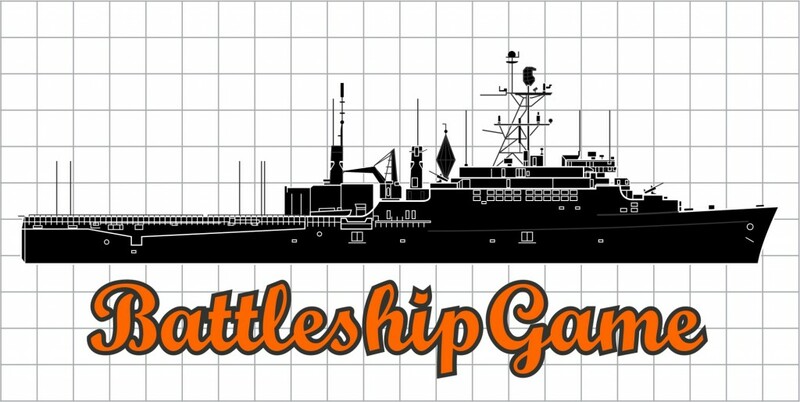 There is even an electronic version of battleship game that is online and people play it for hours with great interest. Welcome to Battleship Game website. Here you will find everything you need to know about this amazing game.